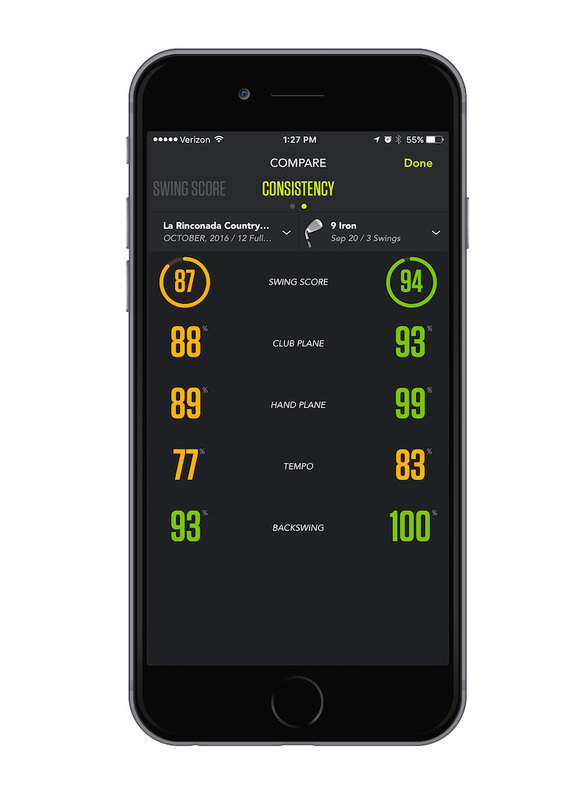 Zepp has always helped golfers on the driving range, but with the addition of ‘Course Mode’ to Zepp Golf 2, players can now measure performance where it really counts – on the course. The product enhancement makes Zepp the first company to measure consistency during actual rounds, as well as on the range. 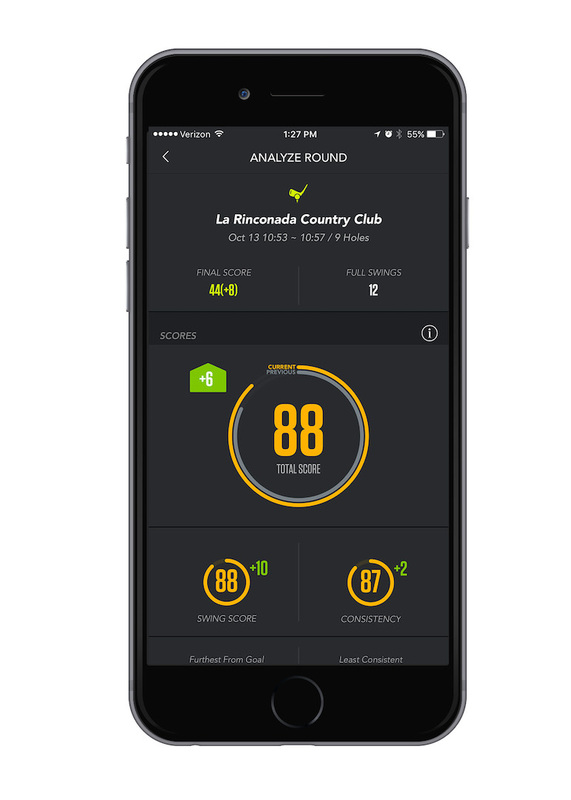 There is no need to have the app open or a phone on during play, and after the round, player’s pair the sensor in ‘Course Mode’ and Zepp will measure every full swing on the course, provide an overall score, and immediately show where there’s opportunity to improve. 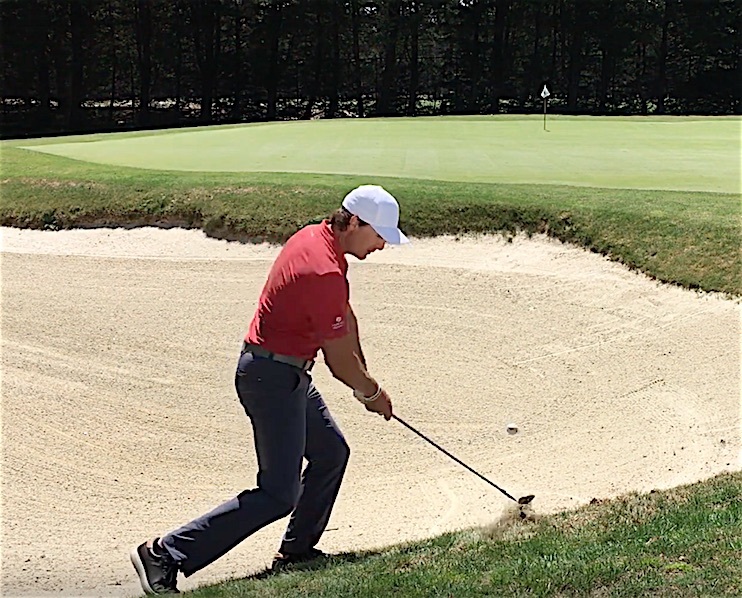 The new feature to allows golfers to compare their swings from round-to-round or round to range. 'Course Mode’ reveals just how consistent a swing was on the course by measuring club plane, hand plane, tempo and backswing. 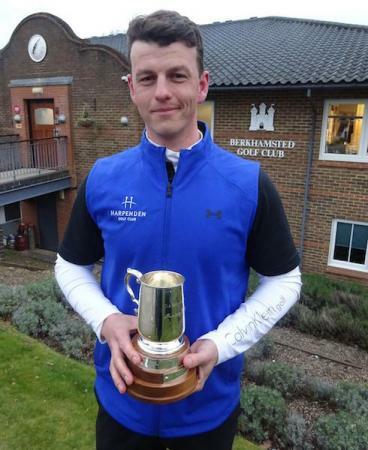 The consistency metric has also been incorporated into the overall score and the Instant Evaluation feature when back at the range. Zepp Golf 2 has been ‘permitted under the rules of golf’ set by The United States Golf Association (USGA). This will allow golfers to use Zepp on the course during regulation play and review their results following each round. 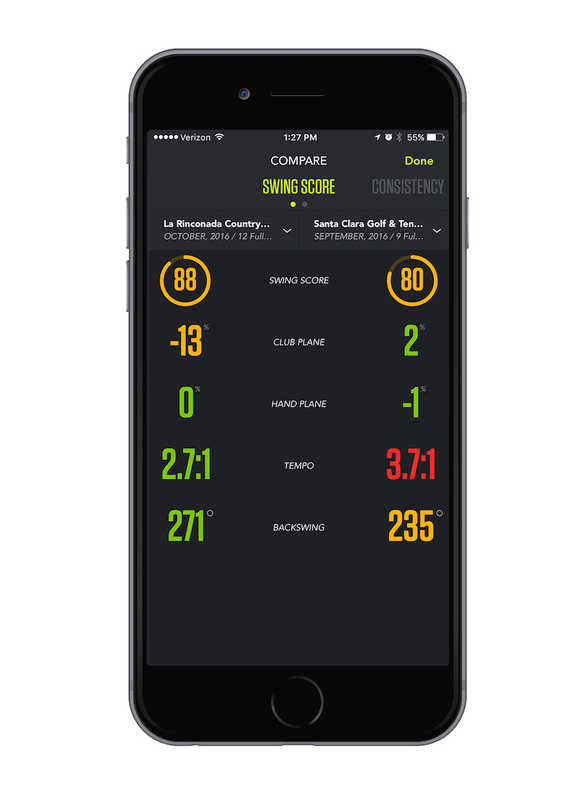 ZEPP Golf 2 is available on Tuesday, November 1st from iTunes or Google Play.